Shopclues happens to be one of the top ecommerce marketplaces in India. You can easily sell to thousands of buyers on this platform provided you get the price right. Selling on marketplaces like Shopclues involves keeping an eye on pricing by competitors and aligning your prices accordingly while also keeping a fair margin of profit. It is not a simple matter of considering your landed cost and overheads plus margins. You must also take into account Shopclues charges for sellers. 1.Research the quantity you can sell to estimate your minimum margins at which you can still make a good overall profit. 2.Research the competition to know how it affects your numbers and pricing. 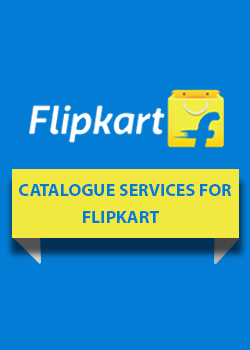 3.Carry out fine calculations to know your costs and the costs you pay to Shopclues as their seller fees. 4.Take into account the returns and associated costs. It can affect your bottom line if there are many returns and each sale then becomes a total loss. As can be seen there are quite a few variables involved in arriving at a fair and reasonably competitive price that will still net you a profit. 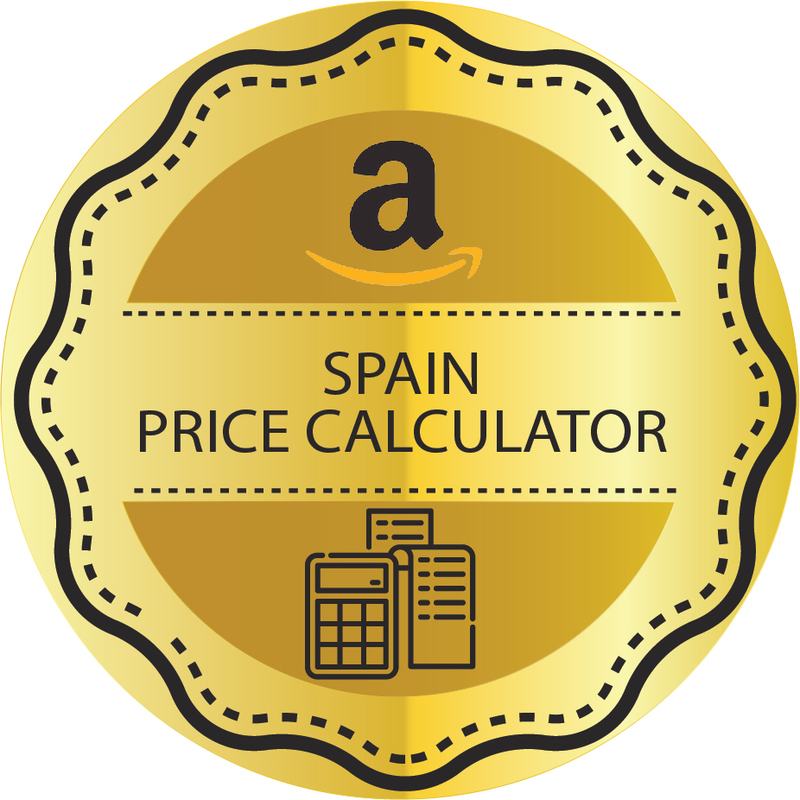 It may be tedious to do the calculations manually for 100 or so products in which case your best friend is the Shopclues price calculator India shown on this page. 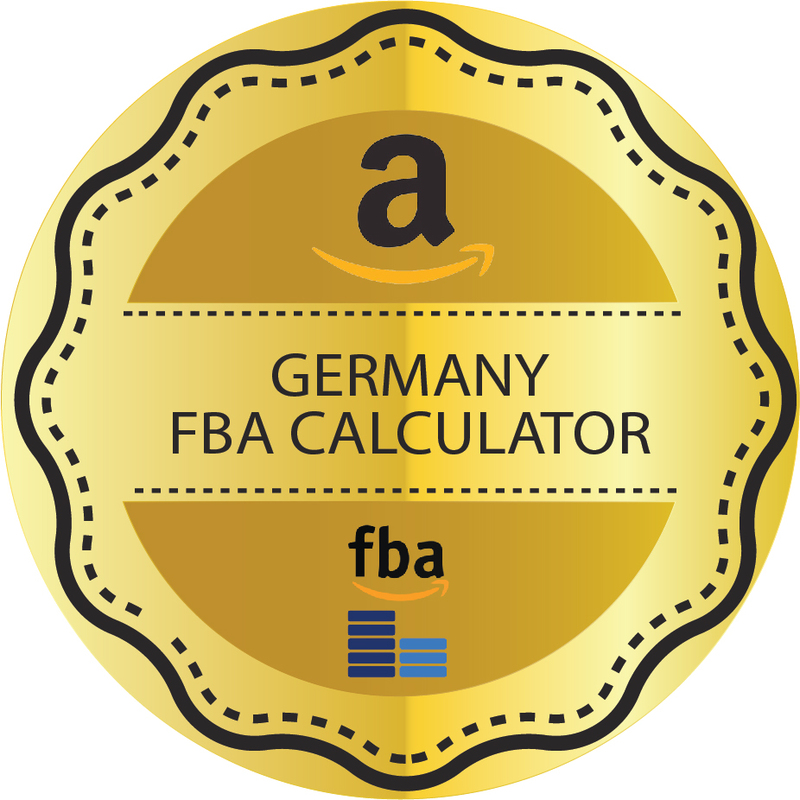 First calculate all your costs including warehousing salaries, utilities, and other expenses. This gives you your landed cost. Add a profit amount and fix a price at which to sell on Shopclues. Use the Shopclues online price calculator now. 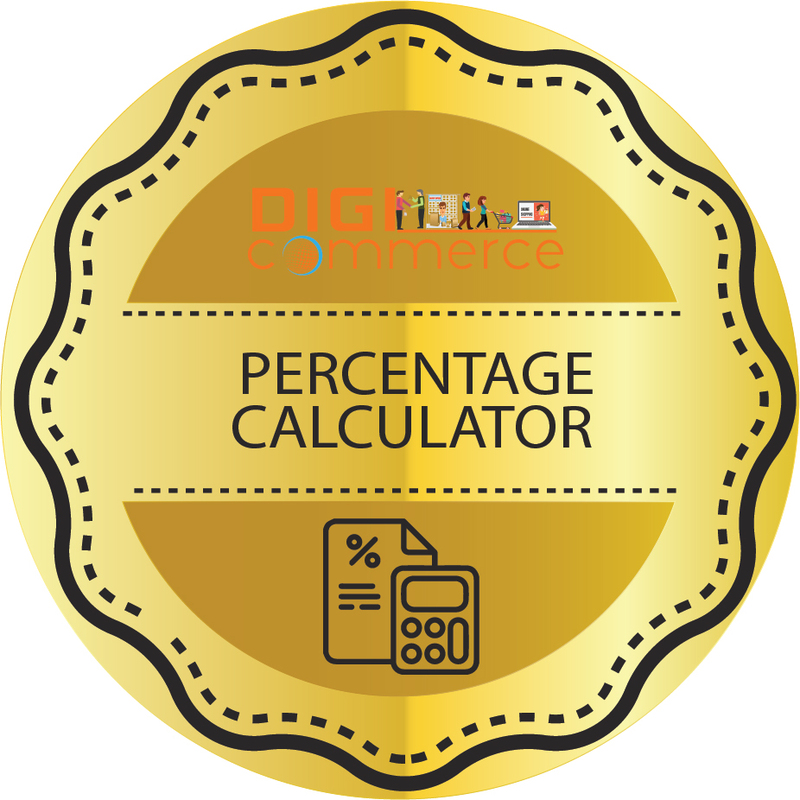 Input price at which you plan to sell on Shopclues using the DigiCommerce Shopclues online price calculator. Input weight in gms and select mode of shipment – COD or prepaid. 6.The nett amount you will receive from the transaction. Deduct your cost from the net receivable and you have your profit margin. Based on the margin you can consider lowering or increasing sale price. It is best to carry out this exercise before you list your products on Shopclues. 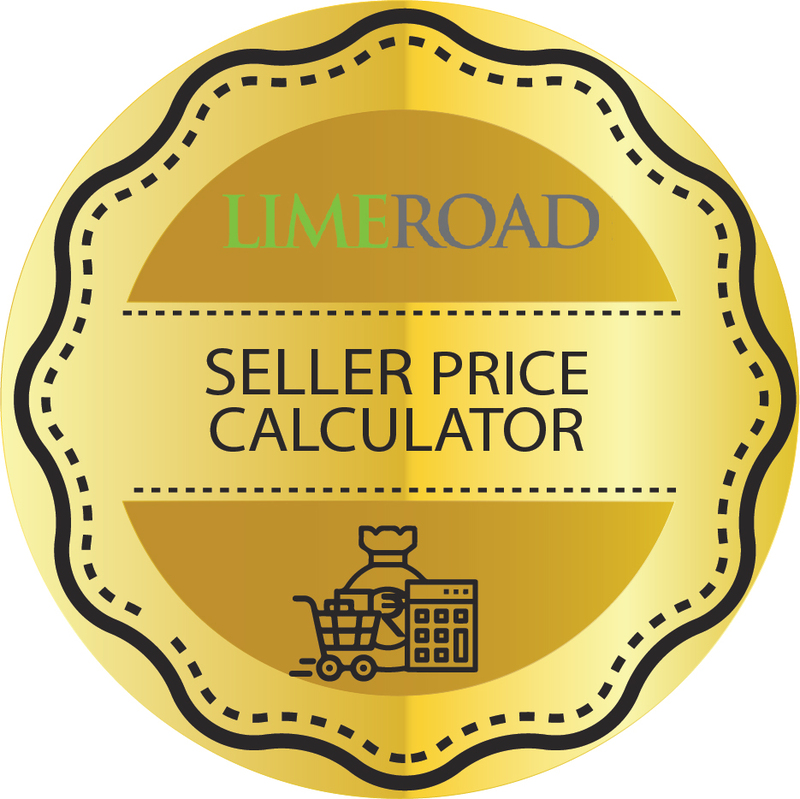 If the Shopclues price calculator India shows that you will incur a loss then it is best to not sell it here.